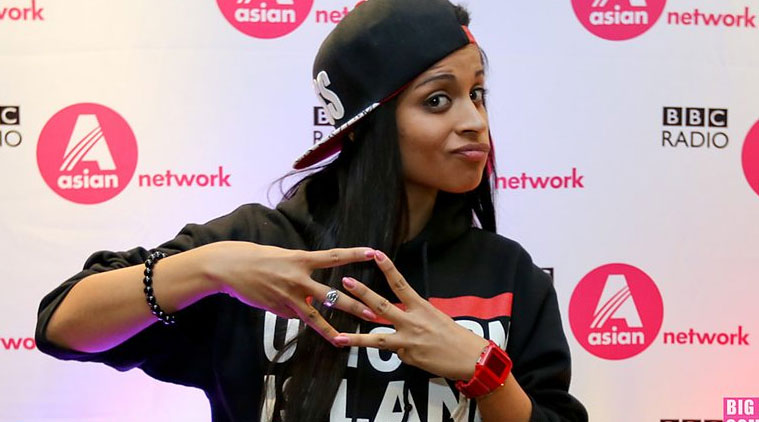 Youtube sensation Lilly Singh a.k.a Superwoman, who is known for her straight forward, youth and women educating kind words. With her comedy and mimicking youtube videos. 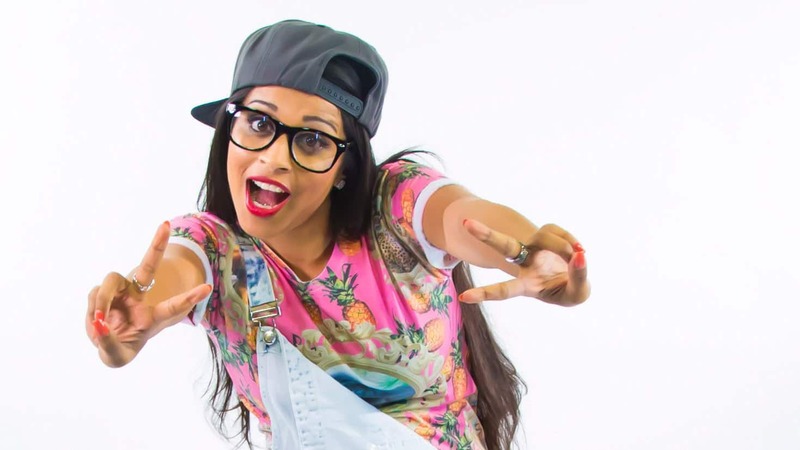 Currently, the Youtuber with millions of people as her fan base she mostly grabs the eyes of the viewers with ther relatable life scripts and observing human behaviour. But, apart from being a star she is a human who have her firsts of life, dreams, fears and most importantly achievements. So here is the list of things about her that we all should know about this Internet star. 1. 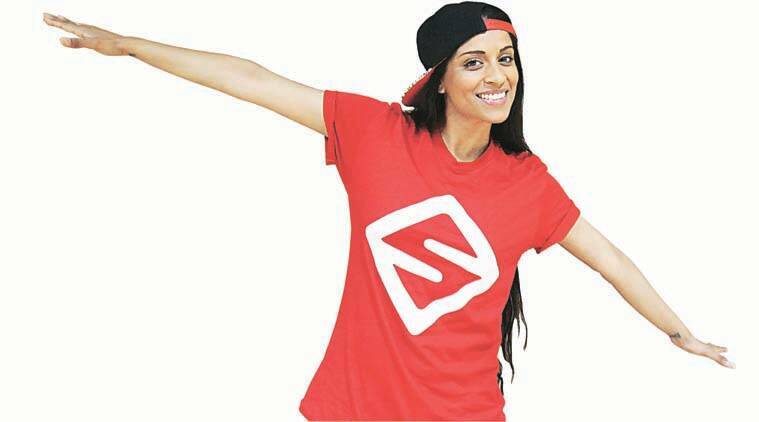 According to her, the reason she started youtubing is because of the lack of south asia women on the internet. 2. 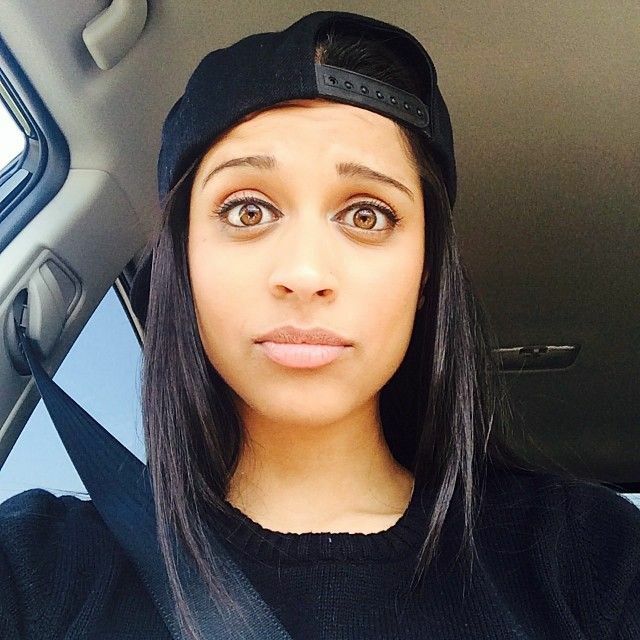 Lily Singh has a degree in psychology from New York University. 3. Apart from YouTubing she is a spokesperson, and her speeches are mainly concentrated towards the women confidence boost and self-esteem issues. 4. Though, known for her humorous youtube videos, in her very first video that 70 lucky people saw she shared her life, and the people around her. Unfortunately, she deleted the video for some personal concerns but its ok, we are happy that she admits it. 5. The tattoos on her both wrists scripted in Punjabi, saying Nirbhau and Nirvair, that means Without fear and Without Hate. 6. She has a lot of collaborative videos with people like James Franco, Seth Rogen, Jay Sean, Kunal Nayyar and Madhuri Dixit. But one person with whom she wants to work with is The Rock. 7. At the age of 12 she wanted to be a Rapper. 8. The one thing that without fail, can make her bad day is Mac+Cheese. 9. She believes Golden Snitch of Harry Potter is one character she can relate to. 10. The food that she can eat forever is Popcorn with extra butter. 11. The greatest fear of Superwoman is Spiders and Commitments.